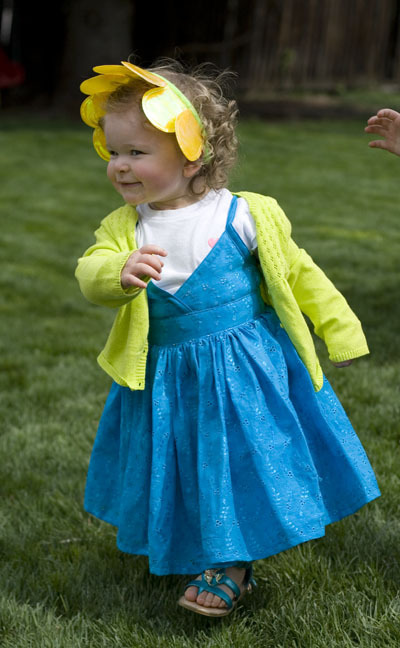 I have to admit that Easter dresses are one of my favorite things. 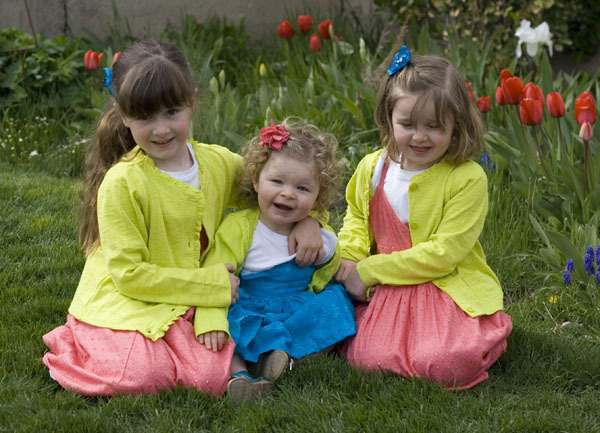 My Mom found the big girls’ dresses months ago and we both fell in love with them. She really went above and beyond though when she made a matching dress for Amanda. (Holy cow! The woman can sew!) I have been horrible about blogging; but I know Grandma Lu will want to see. 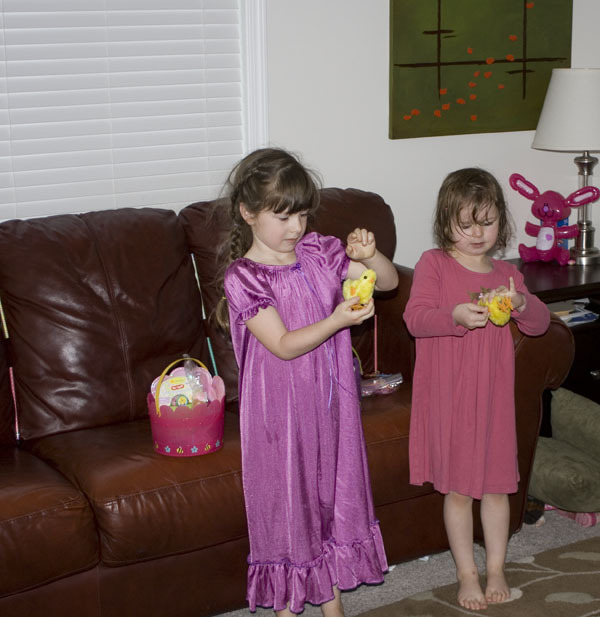 And we certainly did miss our Jensen Easter fun. 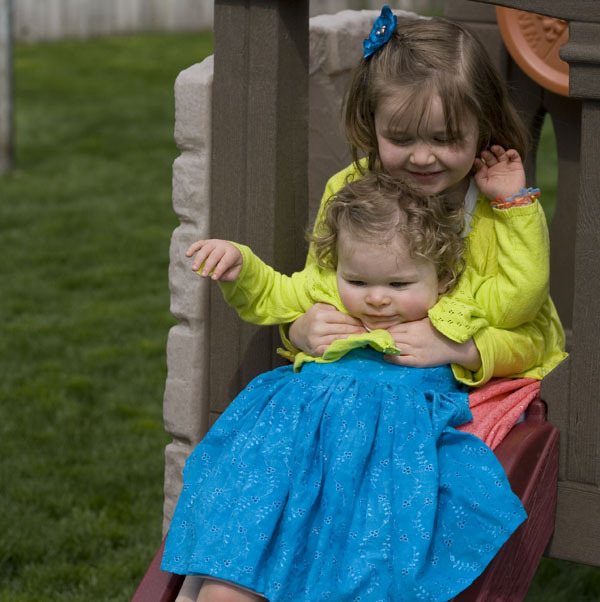 So for her, here are are my darling girlies playing after church. Don’t forget to save some egg shells to make egg shell mosiacs! Megan can barely wait to make them again. We’ll post pictures soon. They all look so darling! Cute! Good to see pics. We miss you guys. that Amanda just melts my heart. She is so stinkin’ cute! Dang, you do cute girls! Darling dresses too. They look adorable! Love those sweet faces.